Wallace Rockhole, a Western Aranda Aboriginal Community located 120 kilometres west of Alice Springs on Urana Land Trust, is 25 kilometres along the James Range and 40 kilometres from the West MacDonnell Ranges. The cabins and camp ground at Wallace Rockhole Tourist Park are nestled among shady trees, and are located beside emu and kangaroo yards. The camp ground is located in a shaded area beside the emu and kangaroo yard. Camp sites are located close to the shared amenities. Nestled among shady gardens, the self contained cabins are equipped with a double bed and a double bunk. 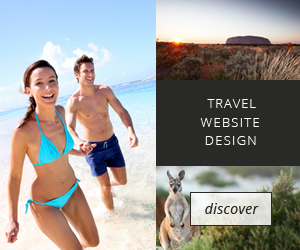 Regional Tourist/Tourism Association/Organisation Central Australian Tourism Industry Association.